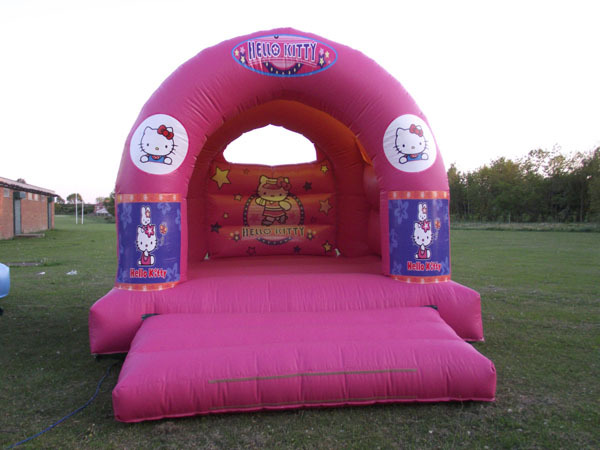 15ft L x 12ft W Hello Kitty comes with built in rain cover, blower , pegs and two safety mats. 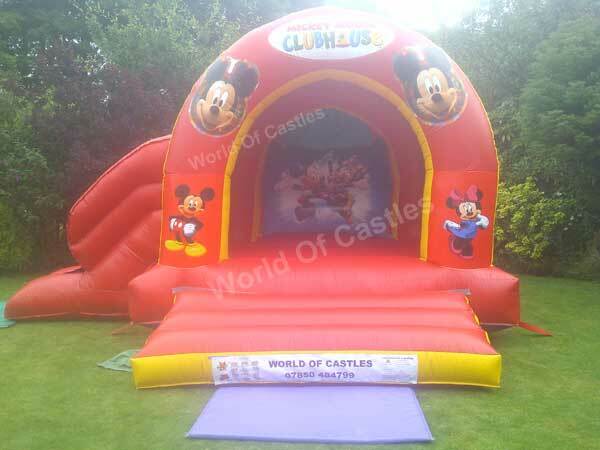 15ft L x 17ft W Mickey Mouse Bouncy Castle comes with built in rain cover, blower, pegs and safety mat. 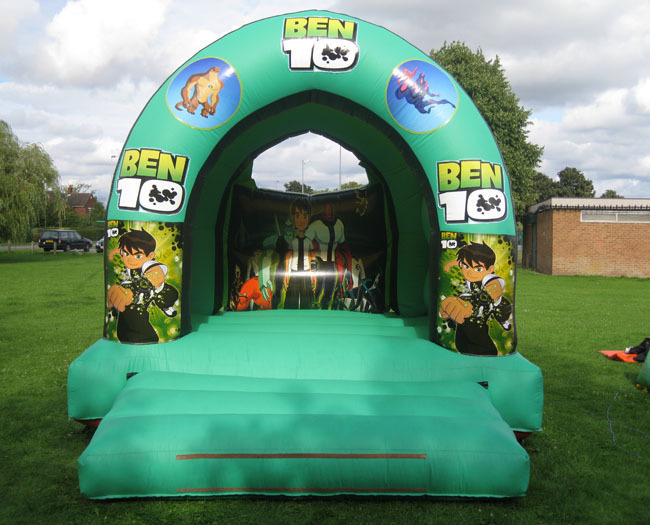 15ft L x 12ft W Ben 10 comes with built in rain cover, blower , pegs and one safety mat. 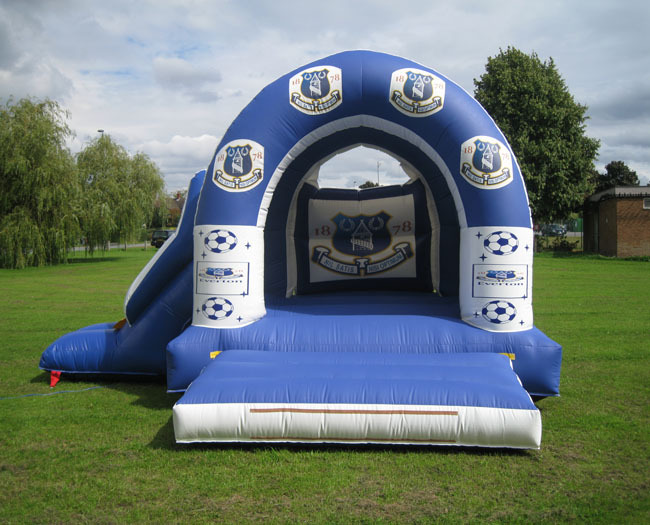 15ft L x 17ft W Everton FC with slide comes with built in rain cover, blower , pegs and two safety mats. 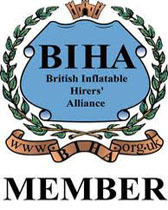 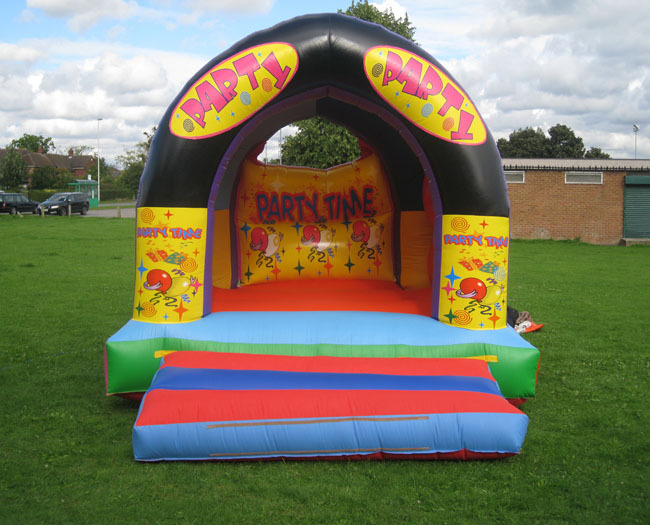 15ft L x 12ft W Party-Party comes with built in rain cover, blower , pegs and one safety mat. 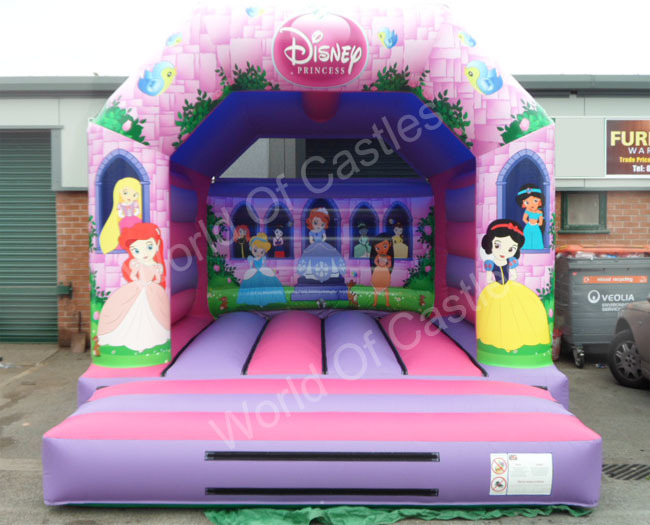 15.5ft L x 12.5ft W Princess comes with built in rain cover, blower , pegs and one safety mat. 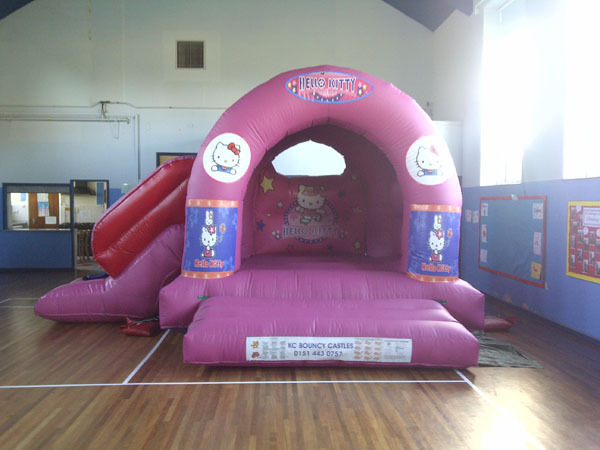 15ft L x 17ft W Hello Kitty with slide Bouncy Castle comes with built in rain cover, blower, pegs and safety mats. 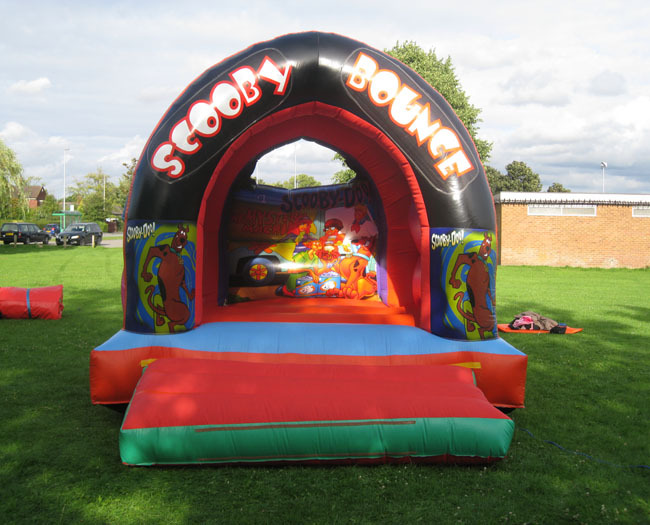 15ft L x 12ft W Scooby Doo comes with built in rain cover, blower , pegs and one safety mat. 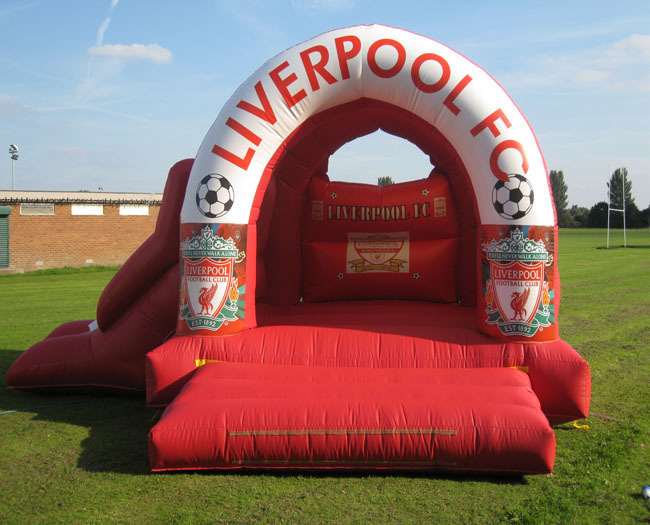 15ft L x 17ft W Liverpool FC with slide comes with built in rain cover, blower , pegs and two safety mats. 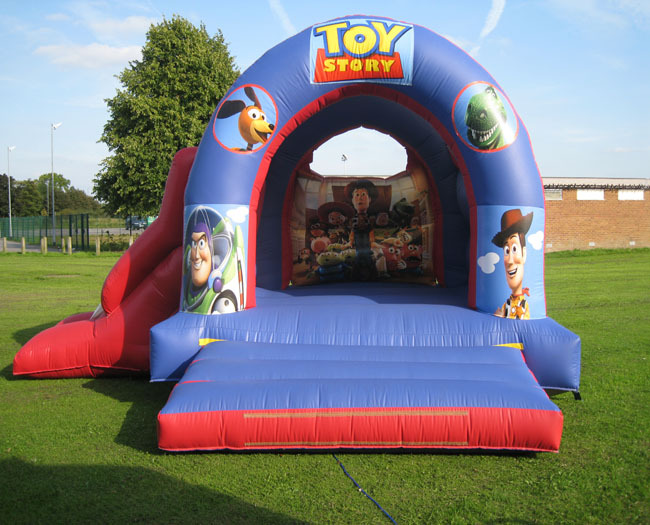 15ft L x 17ft W Toy Story with slide comes with built in rain cover, blower , pegs and two safety mats.